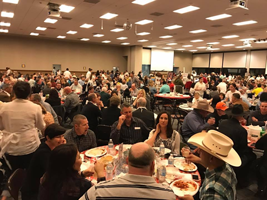 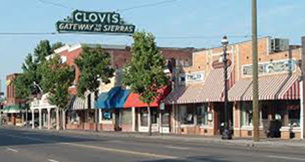 Clovis Rotary is a leadership organization that is made up of local business, professional and civic leaders who share a common desire to provide service to our community. 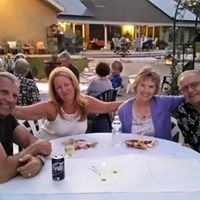 We meet regularly, form friendships, and through that, we're able to get things done. 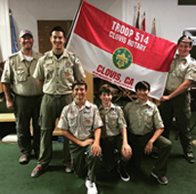 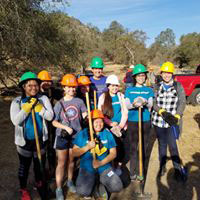 Clovis Rotary has a diverse membership with a primary focus on Youth and Community Service. 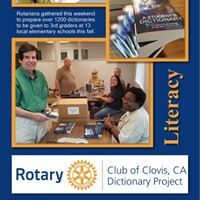 Throughout this website you will get a sense of the priorities and achievements of this very active Rotary Club. 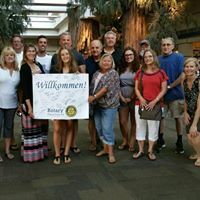 Belonging to a Rotary club offers anyone an enjoyable and organized way to make a significant contribution to their community. 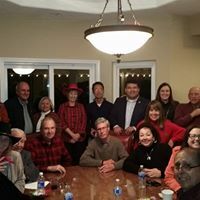 By putting their skills to use locally and globally, members also enhance their professional network, career development and cross-cultural understanding. 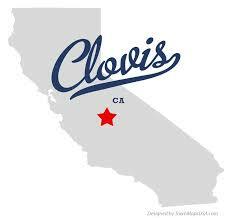 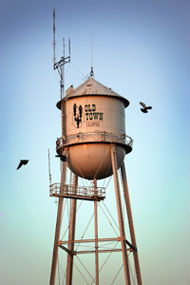 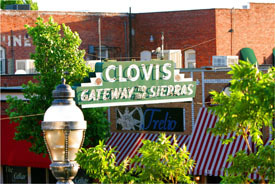 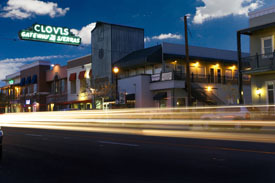 There is an old saying in this area that "Clovis is a Way of Life". 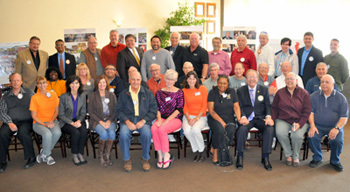 Members of Clovis Rotary exemplify the Rotary Motto of "Service Above Self". 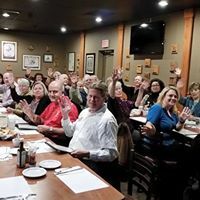 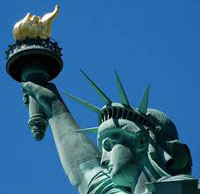 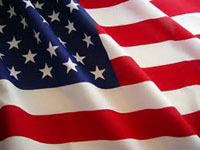 We meet on Fridays at noon - come as our guest to learn more about us. 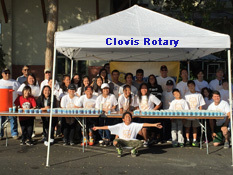 Clovis Rotarians exemplify the Rotary Motto "Service Above Self"